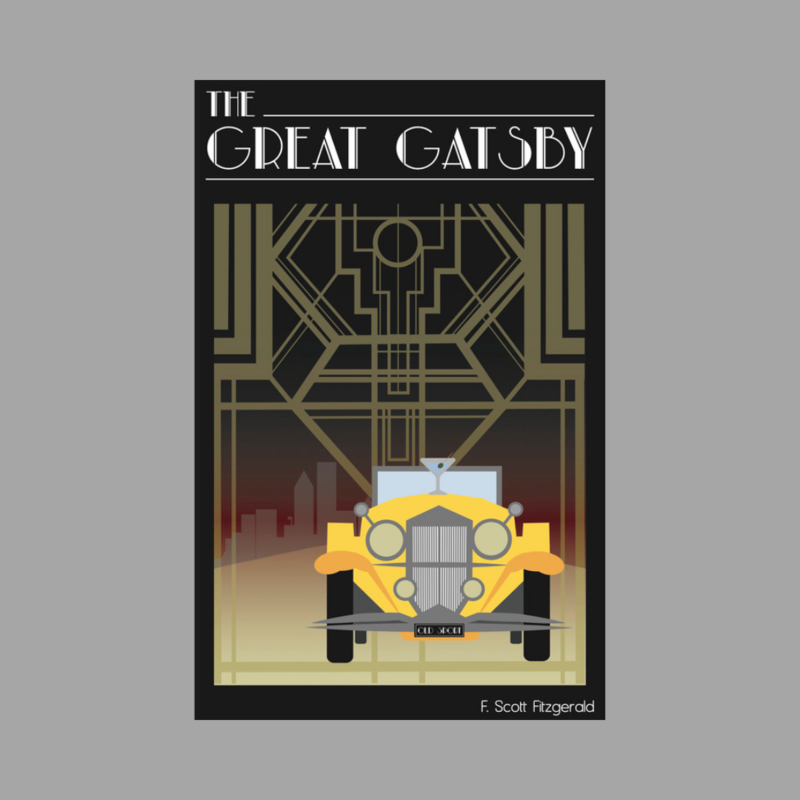 Delve into a classic of 20th century literature by joining fellow book lovers to discussThe Great Gatsby by F. Scott Fitzgerald. We will continue the discussion on July 25 with a focus on art and car culture during a docent tour of Life is a Highway: Art and American Car Culture. Registration is kindly requested. Contact the library at (419) 254-5770 or library@toledomuseum.org.